The problem of not operating normally is corrected in Germany, France, and a Spanish region. When the music of the custom sound track is stopped, the problem that the tune of the media library on the game side doesn't ring is corrected. 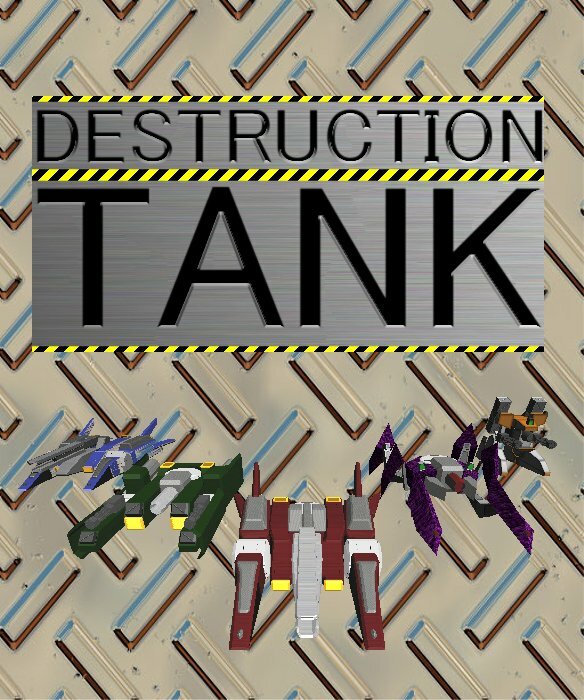 DESTRUCTION TANK is Update today!! Because it is long while the round ends, it shortens it to the half. Because the scroll time of the ending is long, it shortens it to the half. When the game starts, the explanation screen in the music library is added. Balance adjustment of each player. It is corrected that a part of texture reverses. When the tank is selected, the display of the status of the tank is added. It changes like displaying the Round Time display when the multi is played on each player screen. Copyright （c） 2009 XNA奮闘記 All Rights Reserved.